Much like technology, search engine optimization is always changing and evolving. The key to staying on top of Google is to stay on top of search engine optimization strategies. That means working with a company that conducts proper SEO training for all of its employees.Los Angeles-based Noxster is an SEO company that is on the cutting edge of new SEO technology and trends – which can help your business stay one step ahead of the competitors. Every business wants that coveted “first page” ranking on Google’s Search Engine Results Pages. Search engine optimization is a great way to get there – without spending a fortune in Google advertising. But Google also changes their guidelines and parameters quite frequently to weed out “junk content” and refresh their search engine. This means search engine optimization strategies need to work within Google’s guidelines and current algorithms to actually be effective. Here are some new guidelines to help a business create SEO content that will help get them to the top of the search rankings. With the proper SEO training, Los Angeles’ Noxster has a staff of pros that can work with your business to ensure you are getting the absolute most out of your current SEO plan. Create Quality On-page Content: The days when you could send out SEO work to India and throw any old keyword-laced jargon online are over. Google does not want to promote “junk” SEO content. Content needs to have relevance, importance and contain information that makes sense and serves a purpose. An SEO content writer should be able to provide quality articles and blog posts that utilize SEO keywords in an organic way. Pages that contain “thin” content – meaning content that is obviously just heavy on keywords and low on content – end up getting downgraded by Google and other search engines, such as Bing or Yahoo. Adding Blogs to your Website: Placing SEO keywords on homepage content is great, but to really pump up your search results, blogs are one of the best forms of organic search engine optimization. A blog, especially one that focuses on topical and relevant material, will really help boost your page rankings. 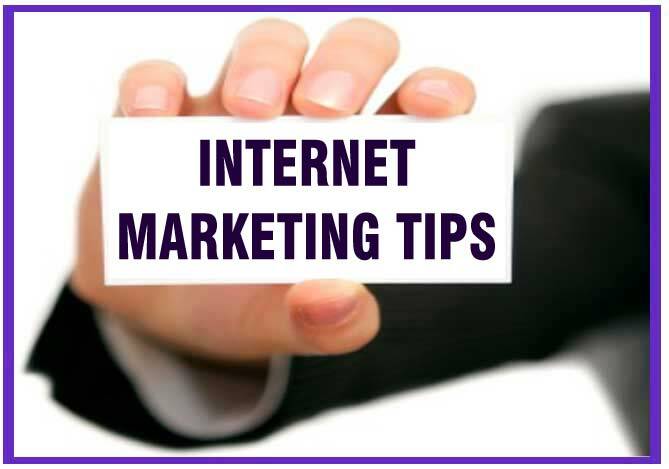 Each post can be optimized with good URL’s, headings, titles and internal links. Images can also be added with keywords in tags and titles. One bonus: SEO blogs often appear higher on search engines than a website homepage does, in terms of specific SEO keywords. Get Social: The more your share your content and blog posts, the better it will rank. That means posting blogs on Google+, Facebook, LinkedIn and Twitter. These social sites are highly ranked. You should also incorporate keywords in social media posts. For example, coffee giant Starbucks uses Google+ as a way to boost their SEO score because the social sharing site is so highly ranked – and free to post content on! With the right search engine optimization strategies in place, you can dramatically improve the search engine ranking for each of your targeted keywords – which will dramatically increase your search engine optimization results. One of the best investments you can make in your business is hiring a quality internet marketing optimization company. A SEO consulting company works with programmers, SEO copywriters and social media experts to create a cohesive and effective social media plan to help your business shine online. To learn more about search engine optimizationclick here.